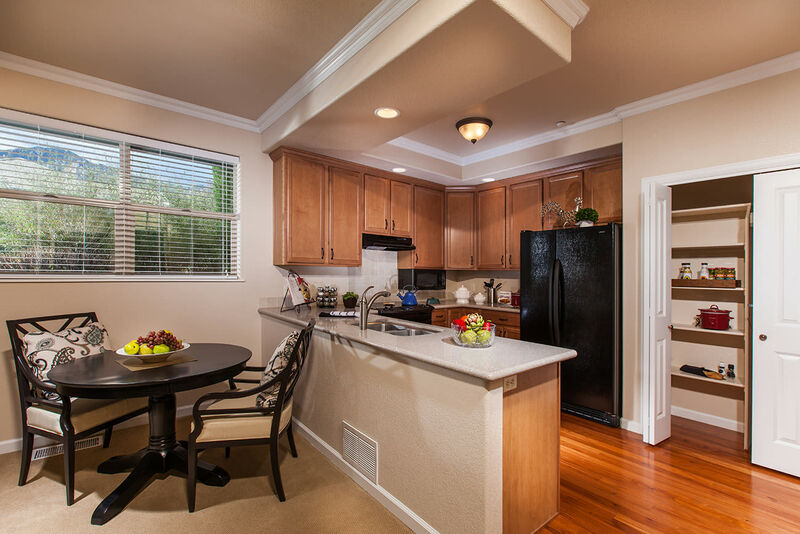 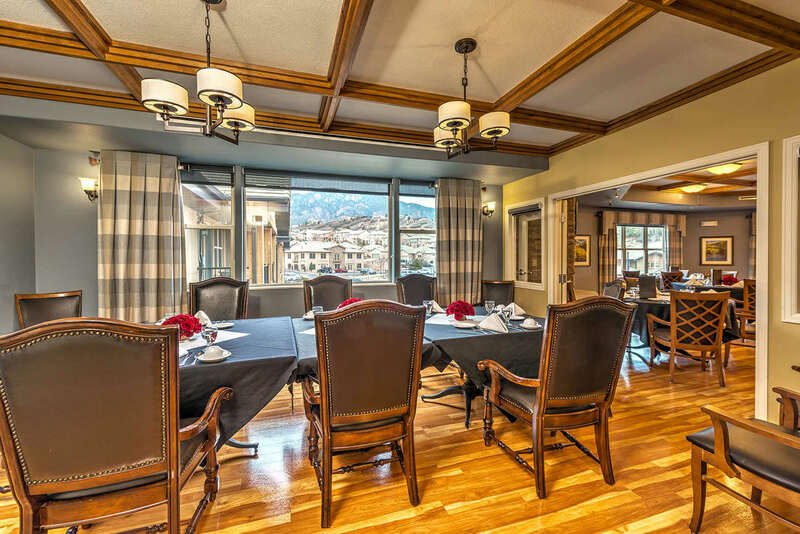 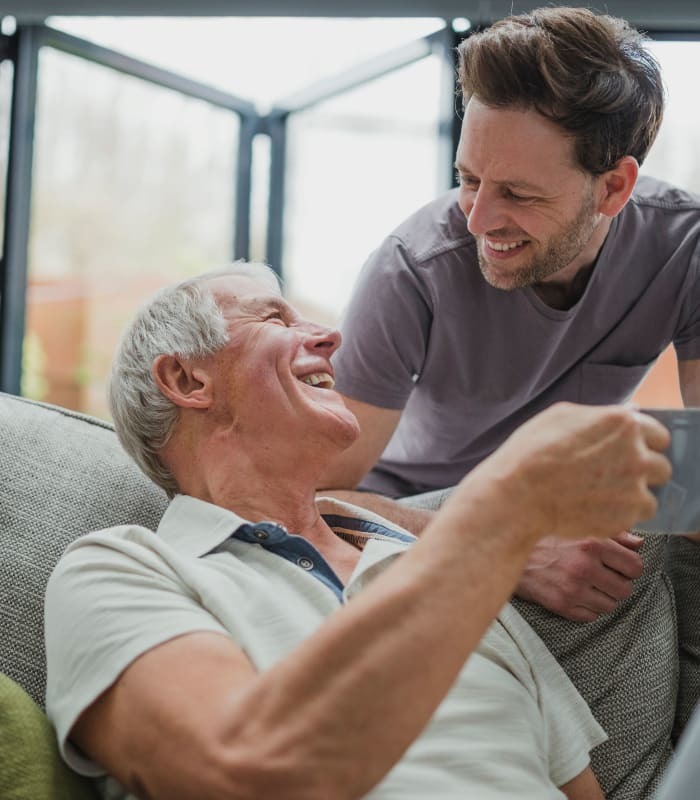 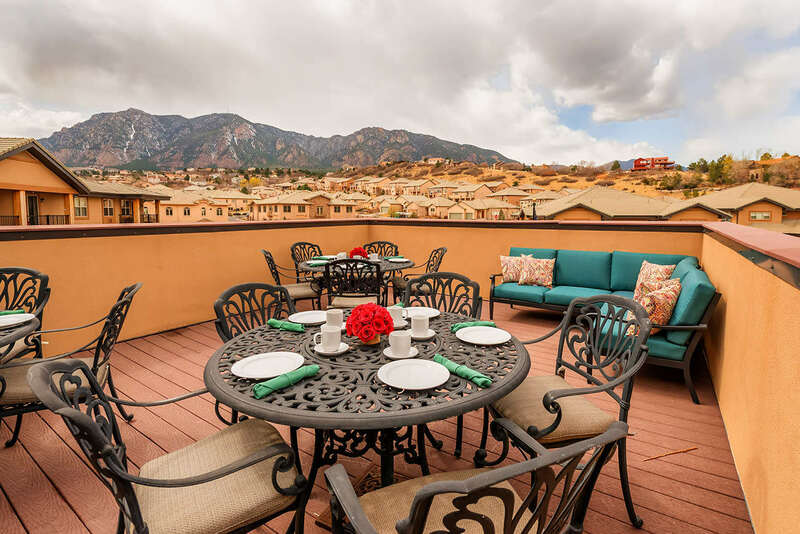 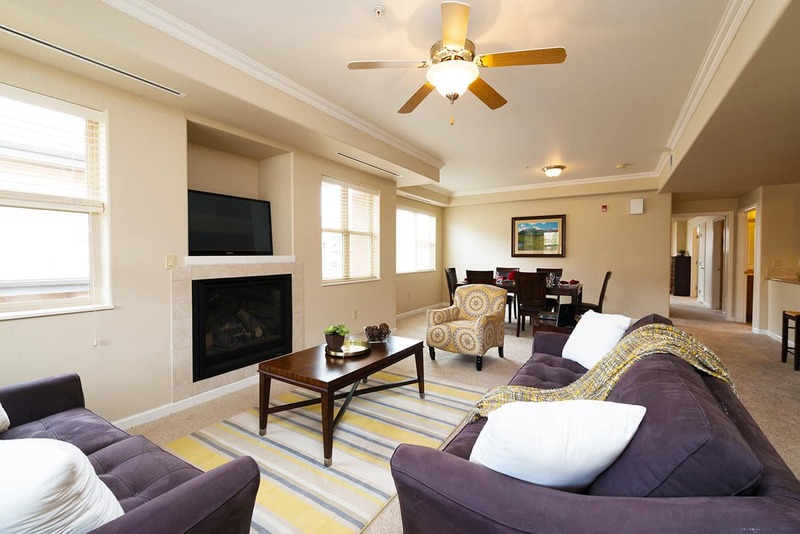 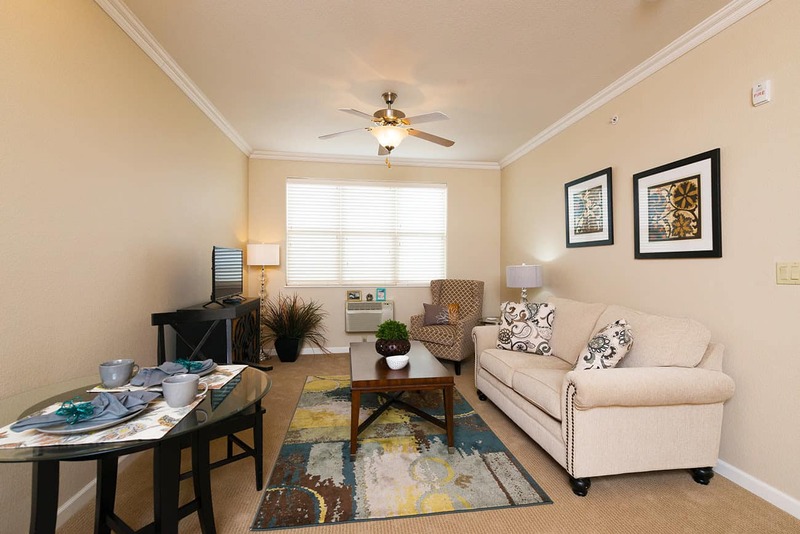 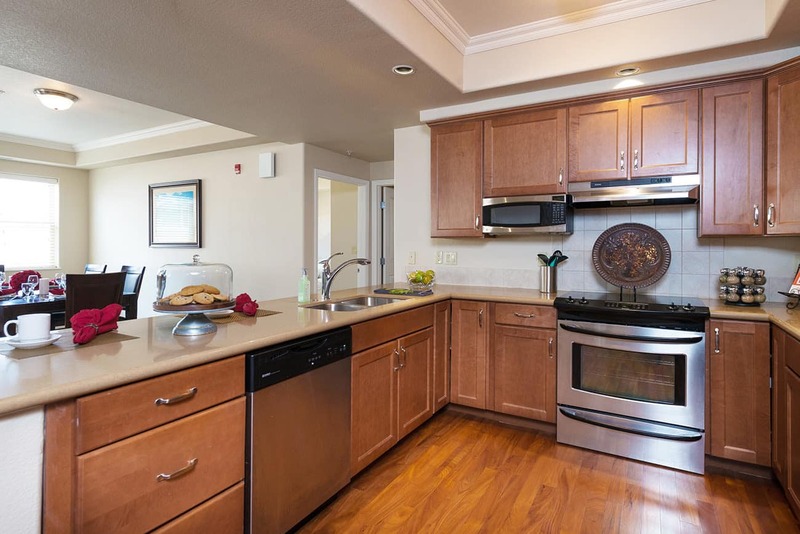 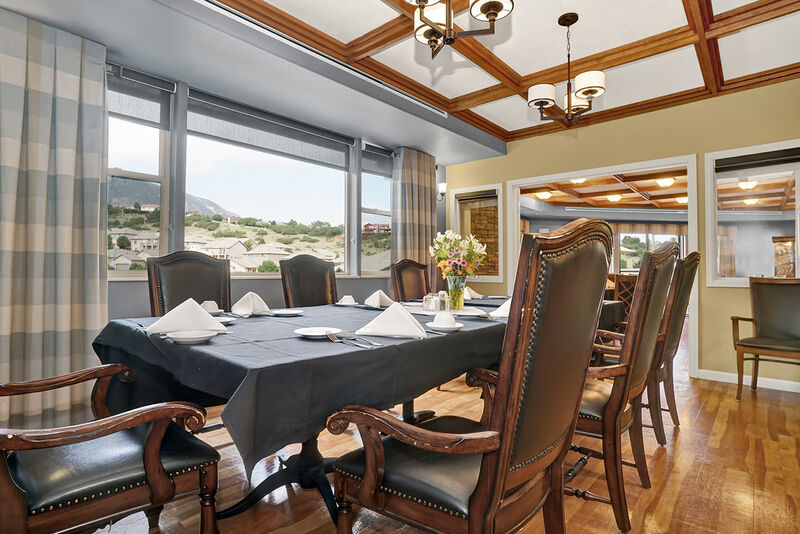 Located in a desirable neighborhood with magnificent views of Cheyenne Mountain, The Palisades at Broadmoor Park offers maintenance-free living and a continuum of care in a warm and friendly environment. 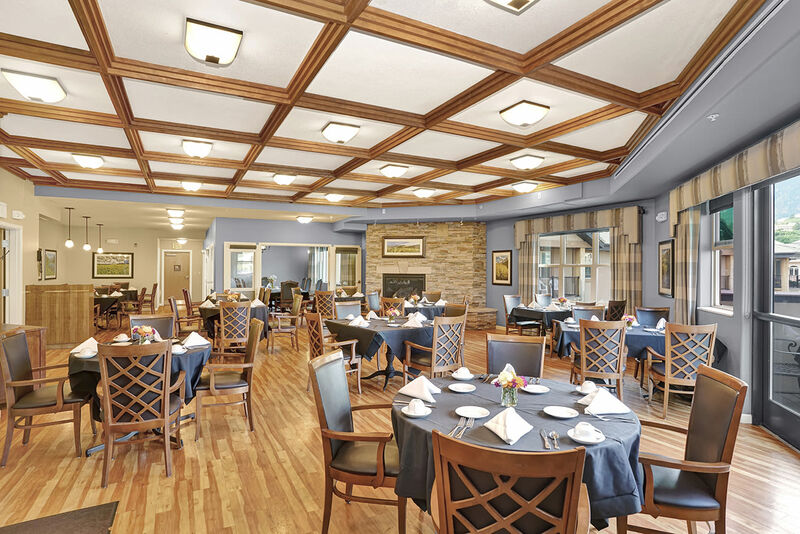 Our beautiful campus is host to three levels of senior living. 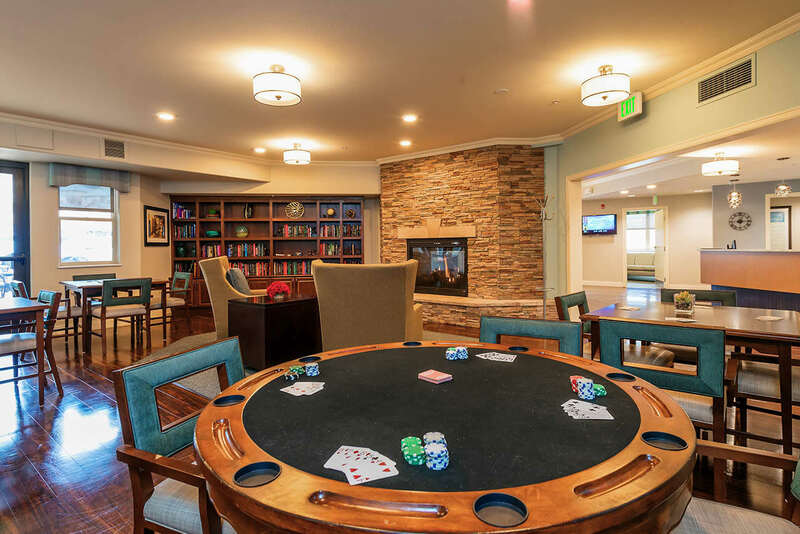 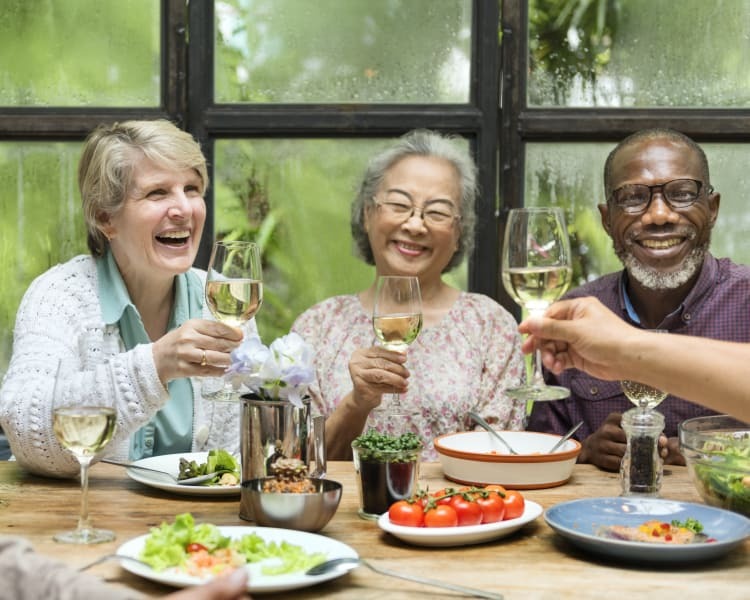 Whether you are an active senior interested in all-inclusive resort-style living, are looking for the daily support of an Assisted Living community, or have a loved one who would benefit from the specialized care of our Memory Care neighborhood called Connections for Living, we welcome you in as family. 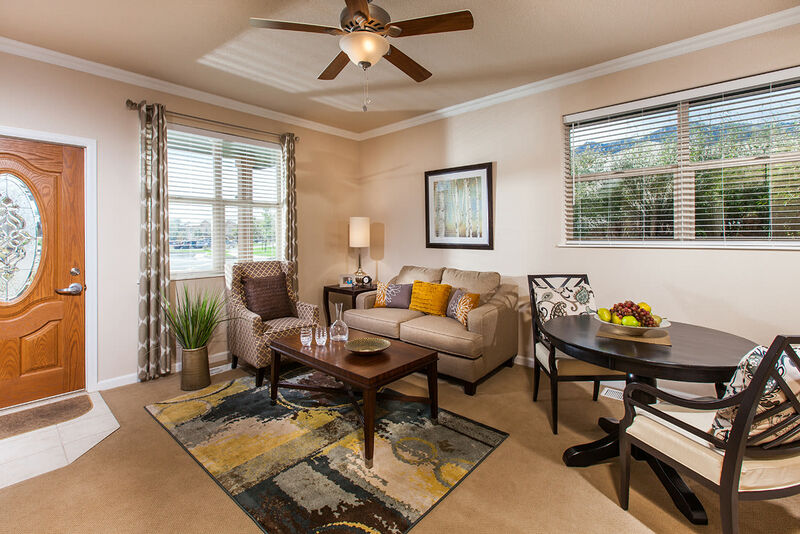 Our upbeat community is designed for residents to live as actively and independently as they wish. 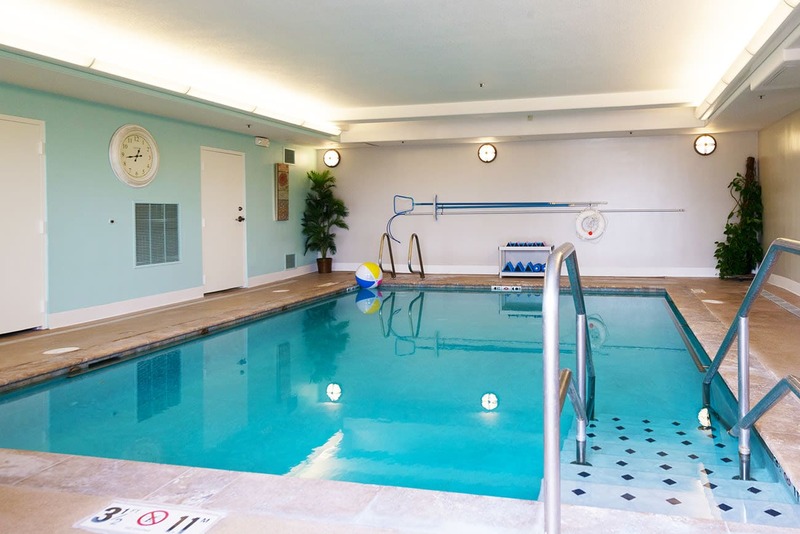 Modern, thoughtful amenities include our indoor saltwater pool, fabulous dining with our MBKuisine culinary program, and a full calendar of engaging and stimulating events and activities with MBKonnection. 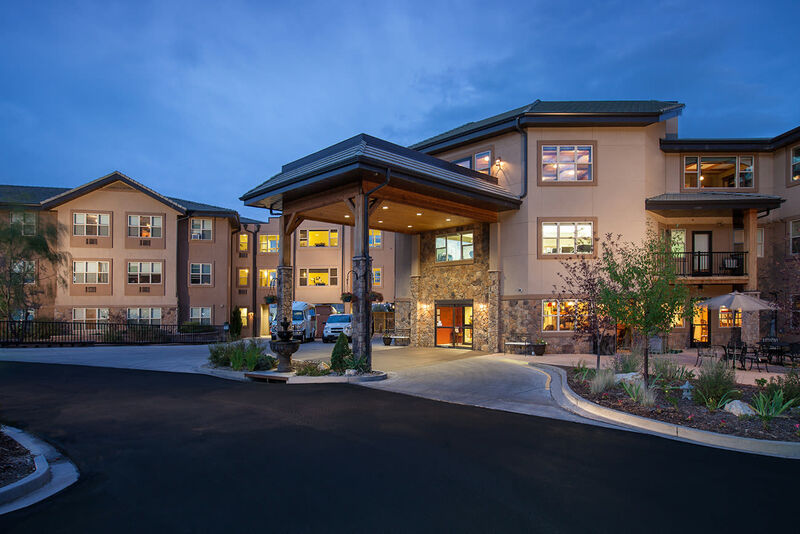 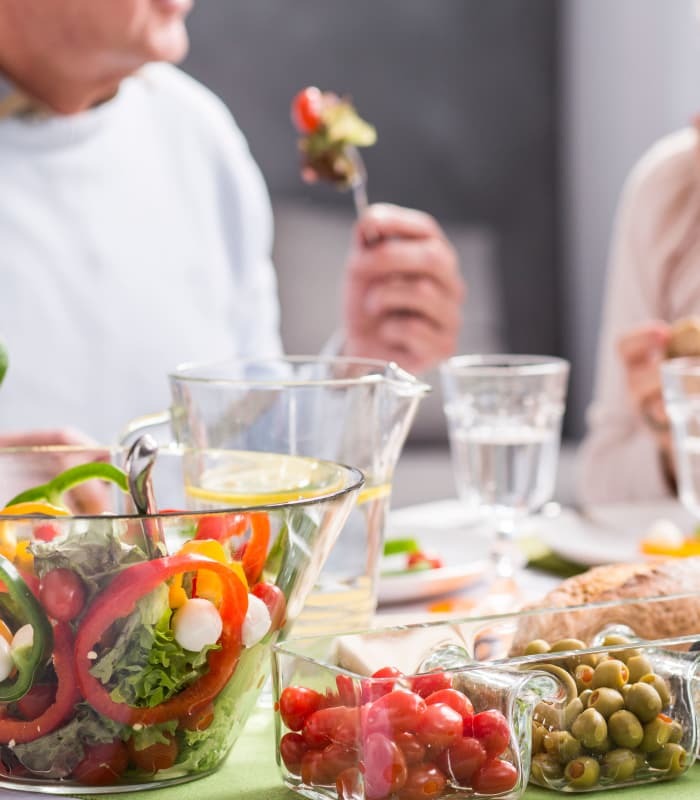 Nestled into the lovely Broadmoor Park section of southwest Colorado Springs, CO, our senior living community is a place for long-term residents and short-term stay guests to feel perfectly at home. 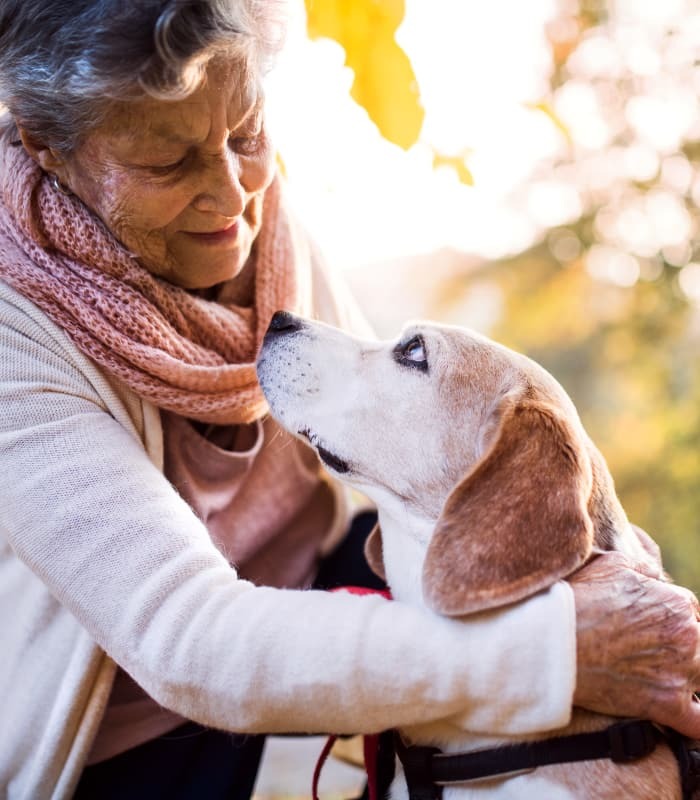 On behalf of the rest of my family I wanted to express my sincere gratitude to you for your very kind help during this very difficult time transitioning mom to assisted living. 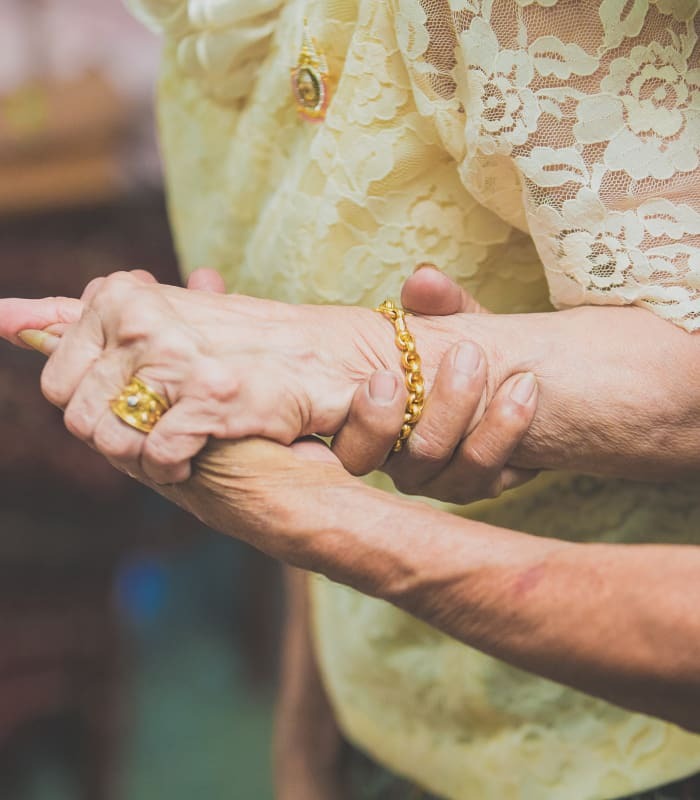 We're grateful for your gentleness and patience with our mom and with us as we navigate this process. 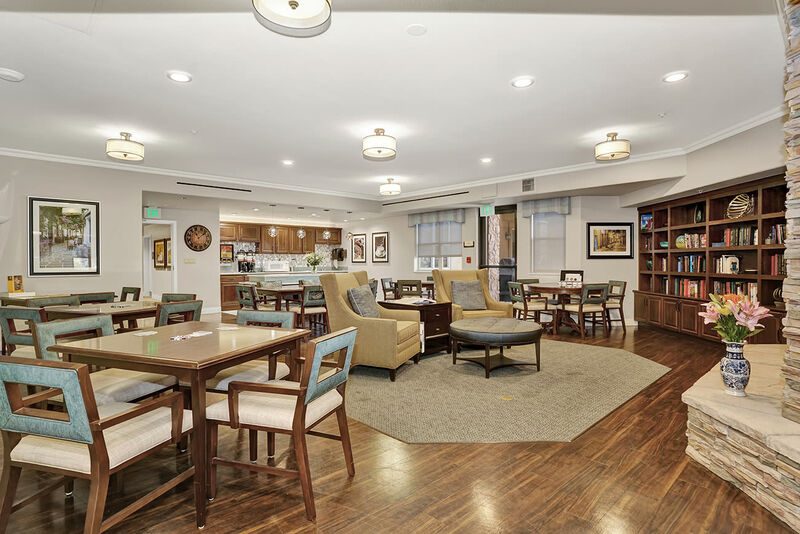 It is so comforting to know that so many in your facility are going above and beyond to give her a safe place to recover and move into this next chapter. 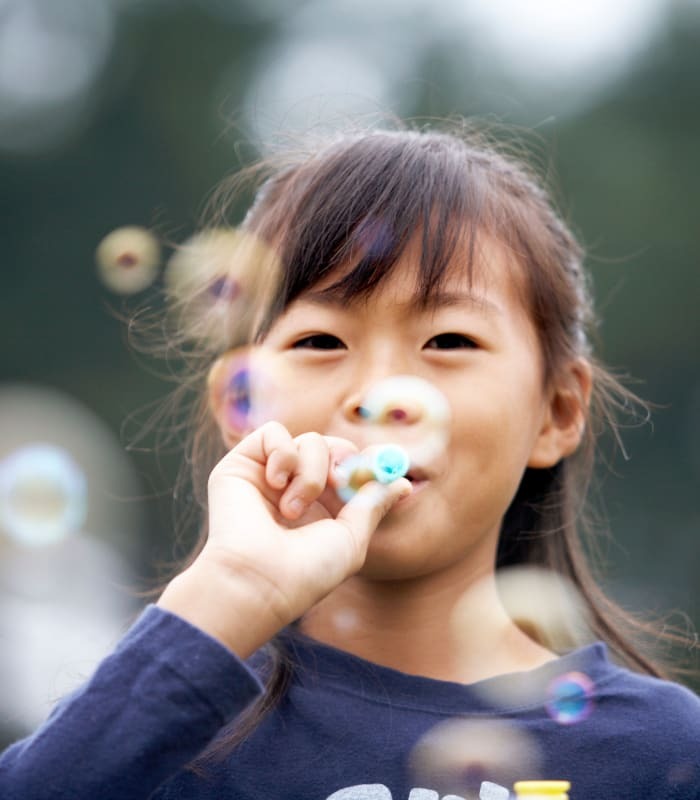 Our deepest thanks. 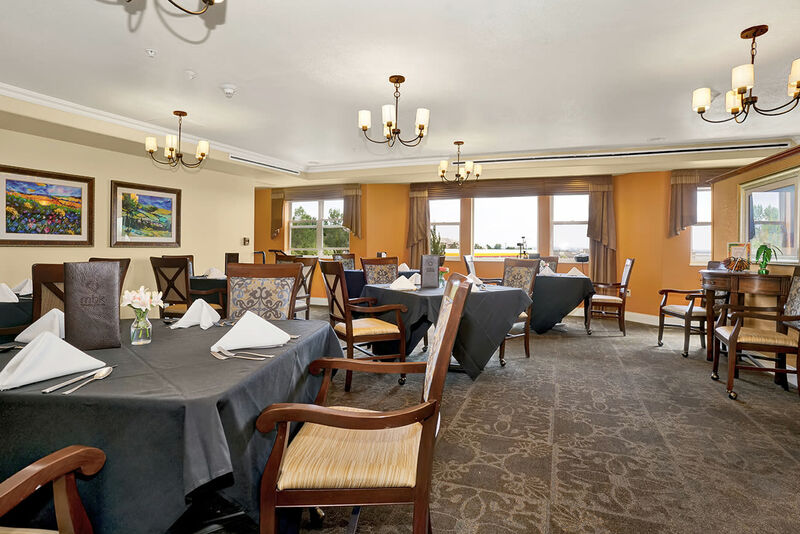 We’re always on the lookout for energetic, caring individuals to join our senior living team. 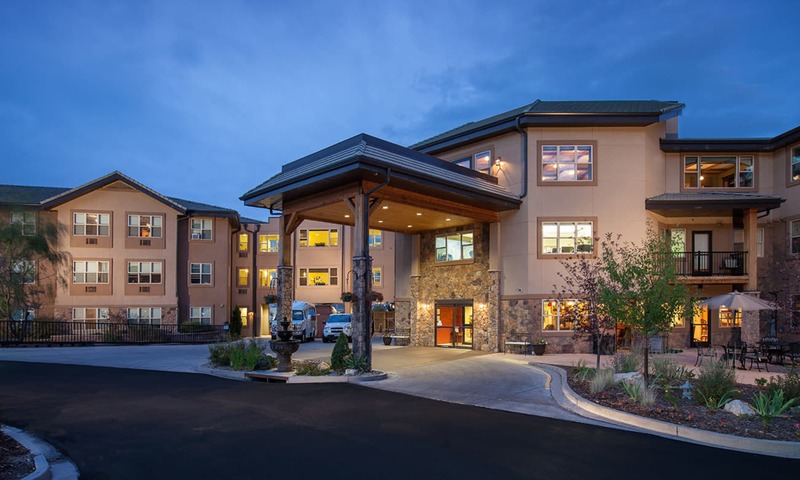 If you are enthusiastic about enhancing the daily lives of seniors, and enjoy working with a collaborative team in a genuine culture of caring, we’d love to talk about a position at The Palisades at Broadmoor Park. 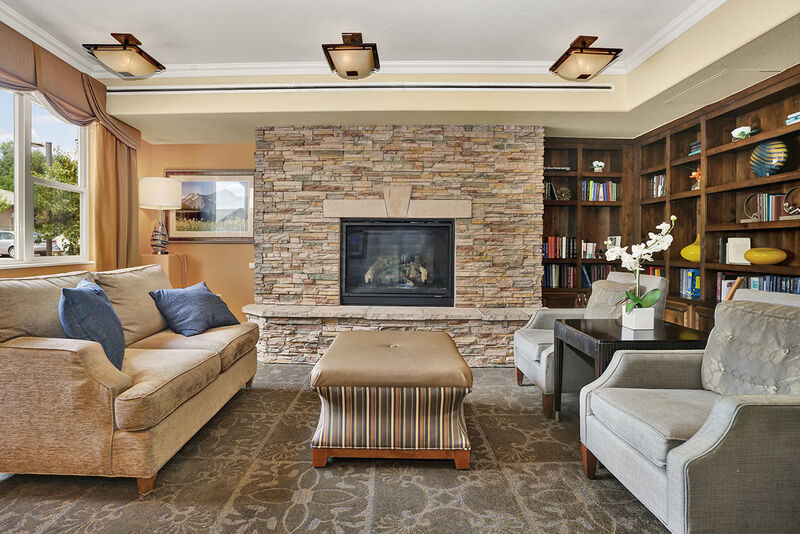 Take your career to the next level with MBK, certified as A Great Place to Work. 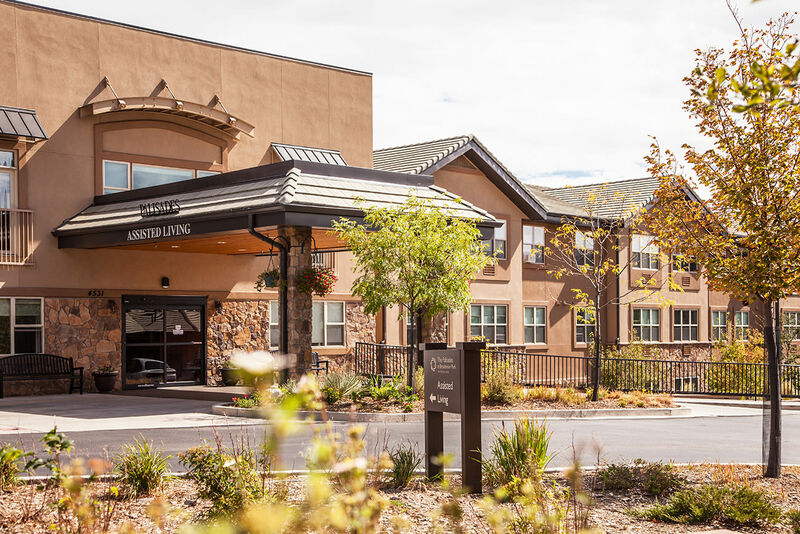 Contact us to learn more about rewarding opportunities currently available in our community in Colorado Springs, CO.